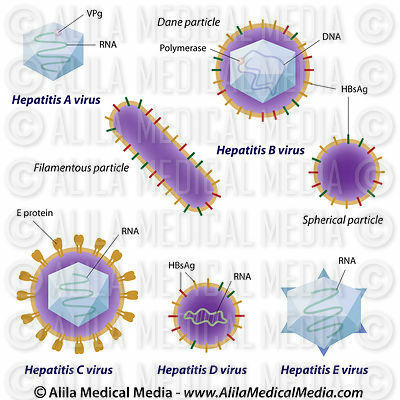 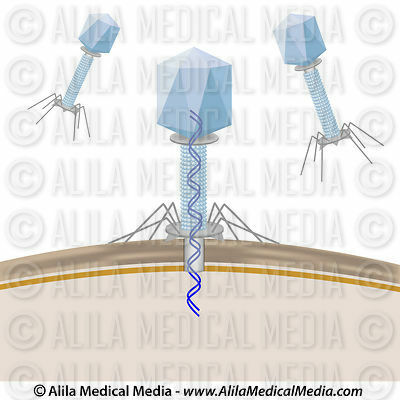 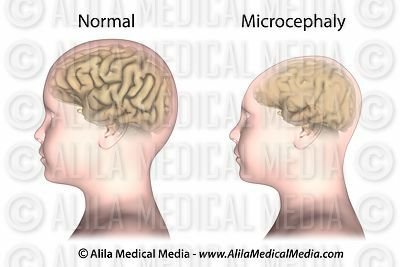 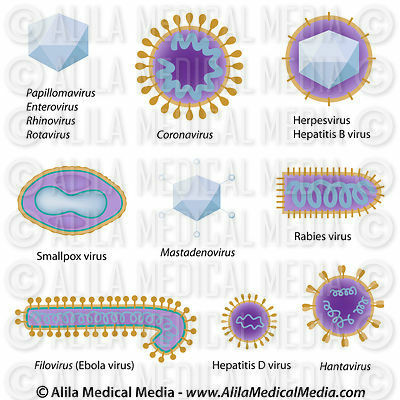 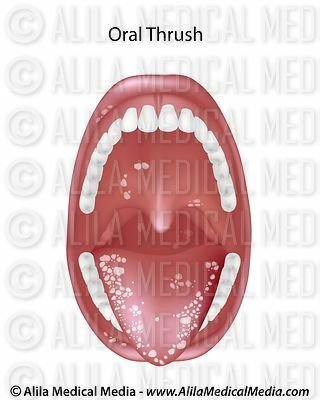 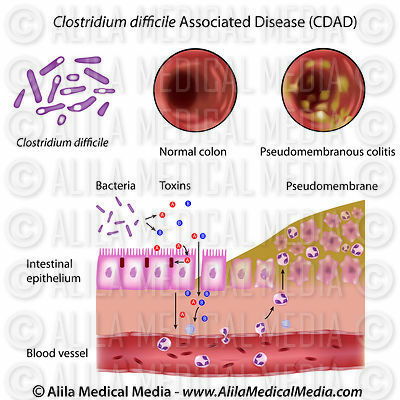 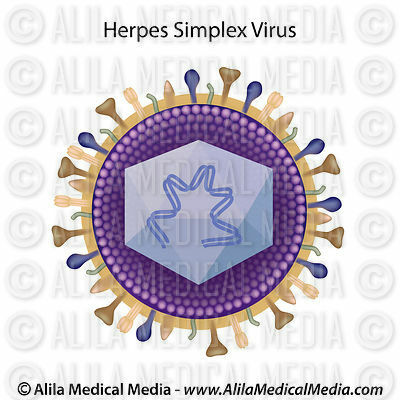 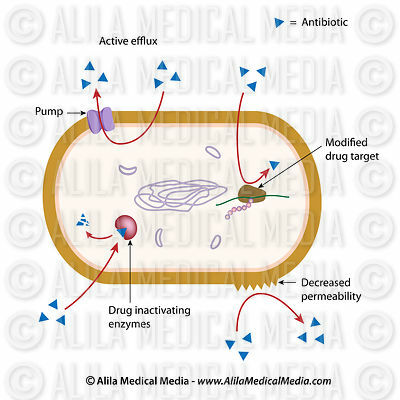 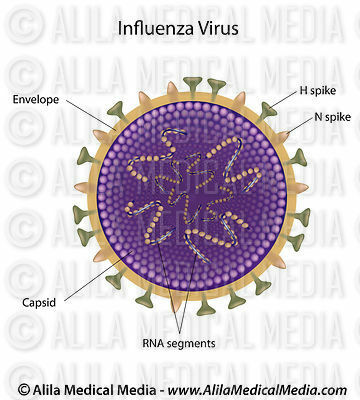 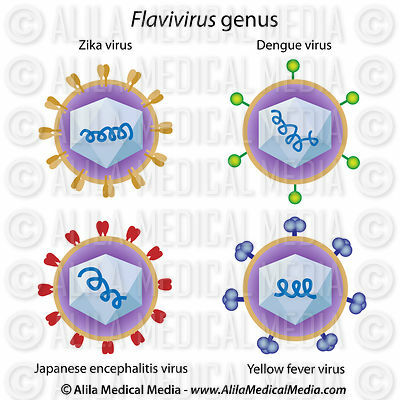 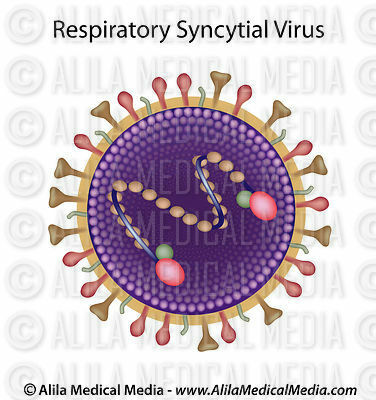 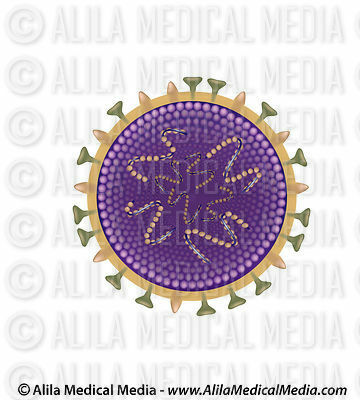 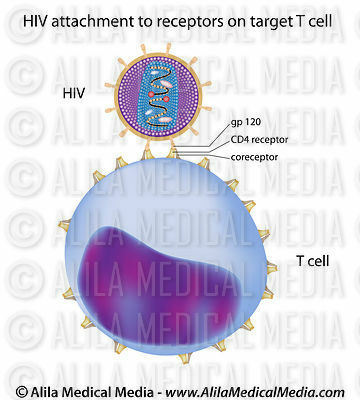 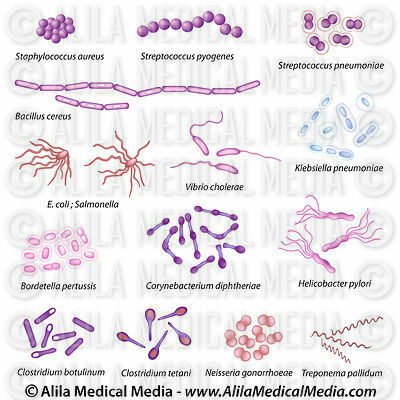 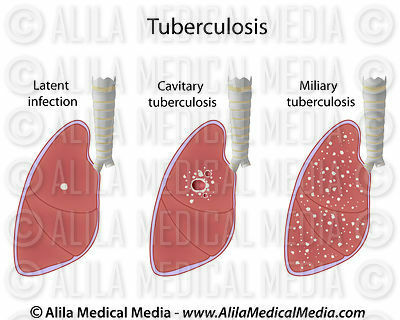 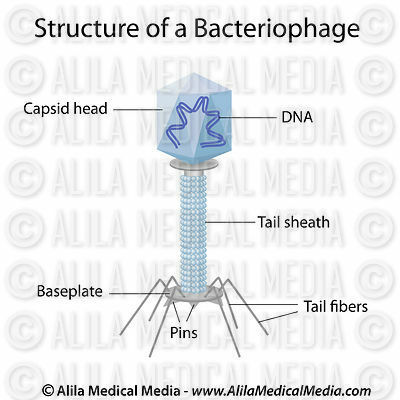 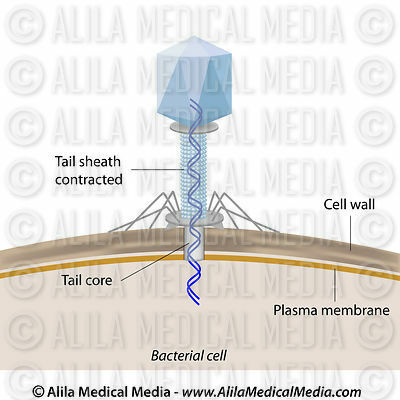 Download illustrations of infectious diseases caused by common bacteria and viruses, anatomy of Gram positive and negative bacterial cell wall, morphology of common viruses, HIV infection and replication, bacterial virulent factors, antibiotic actions and resistance mechanism. 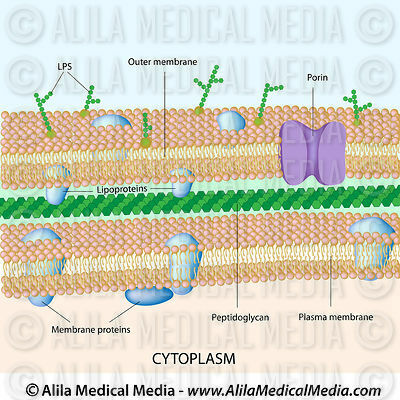 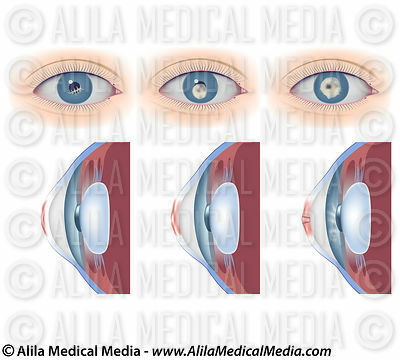 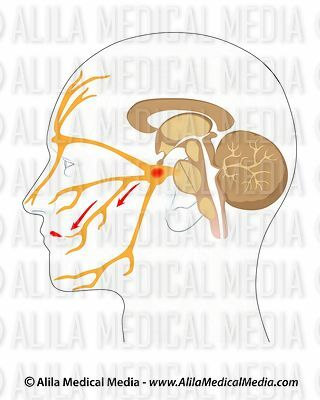 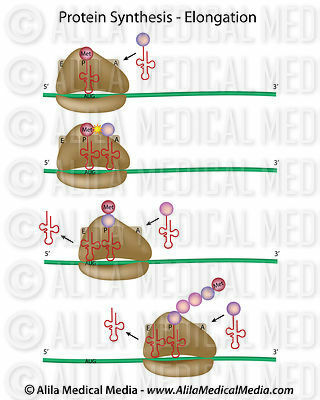 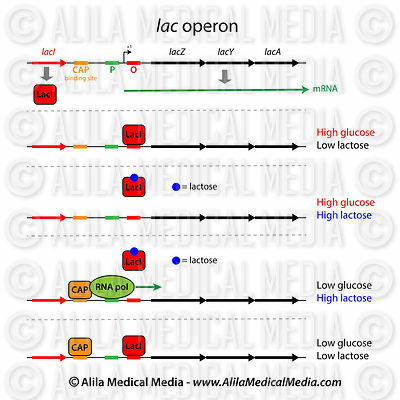 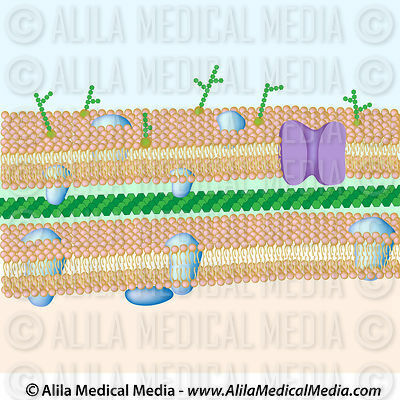 Mechanism of action of Botox animation. 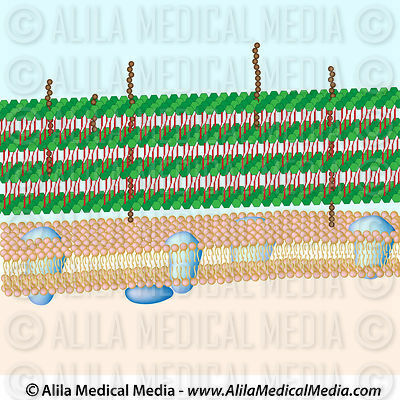 Gram negative bacterial cell wall, unlabeled. 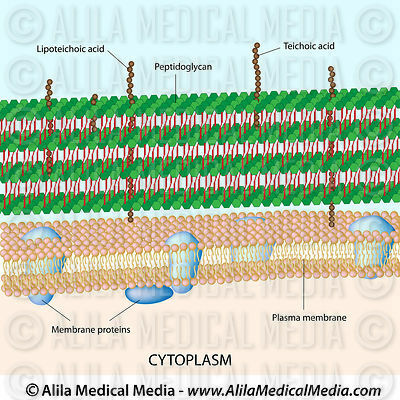 Gram positive bacterial cell wall, unlabeled. 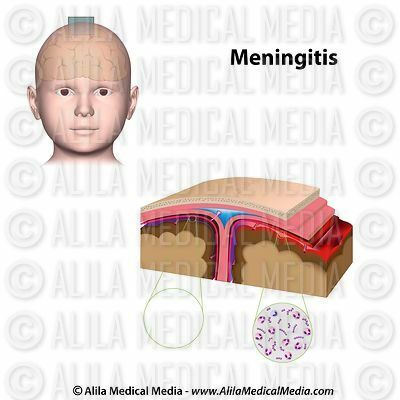 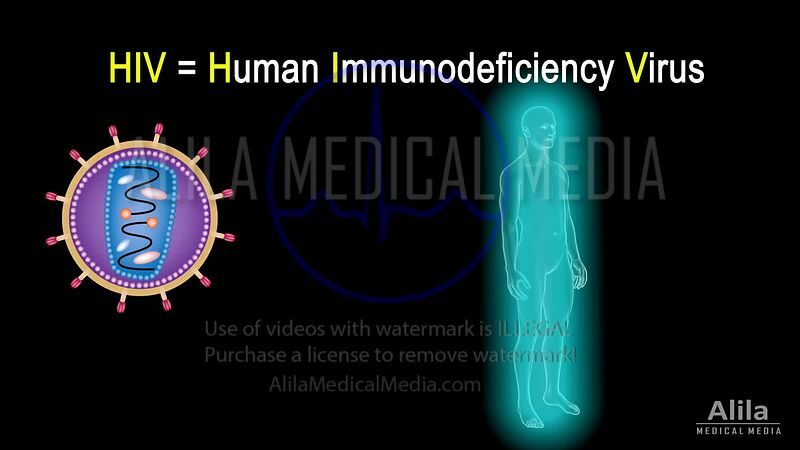 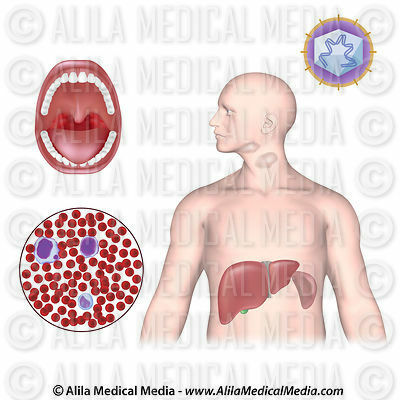 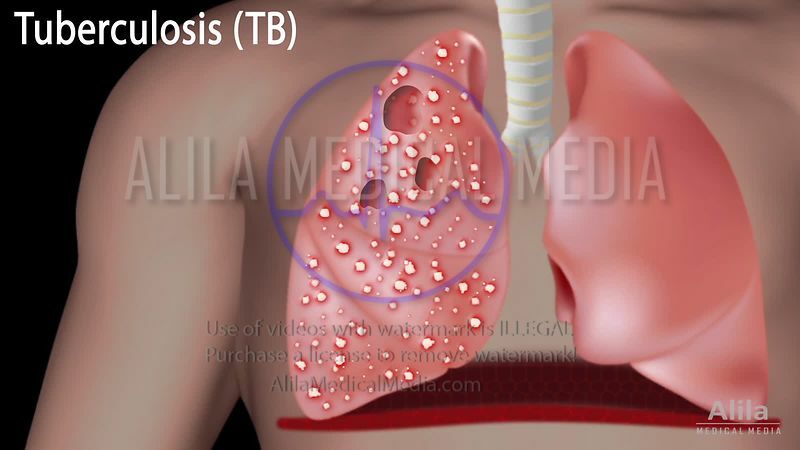 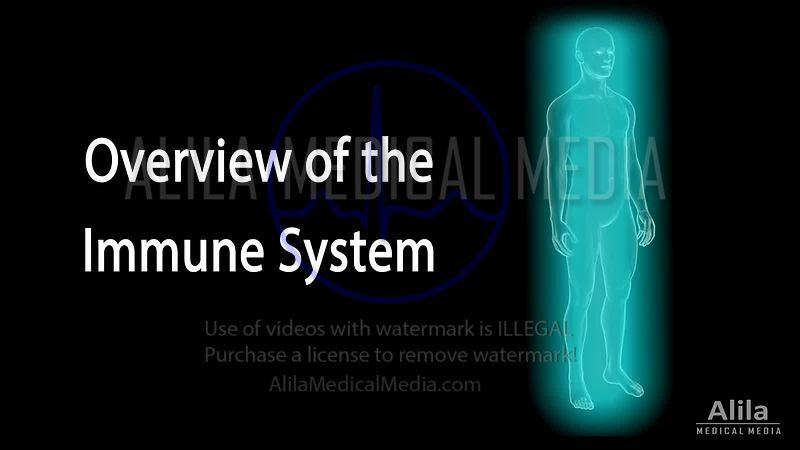 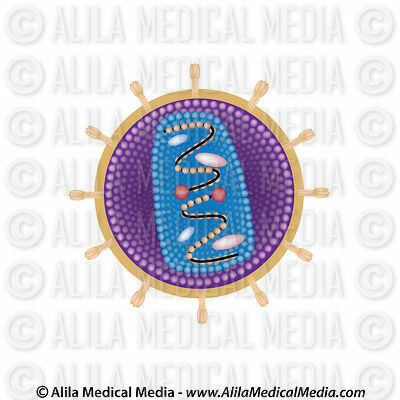 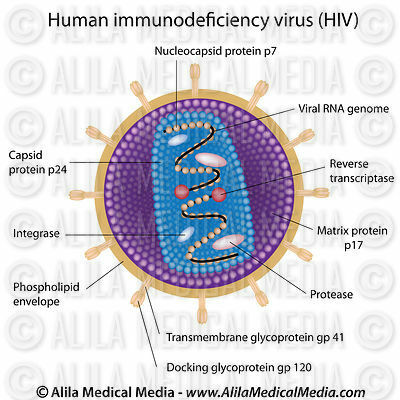 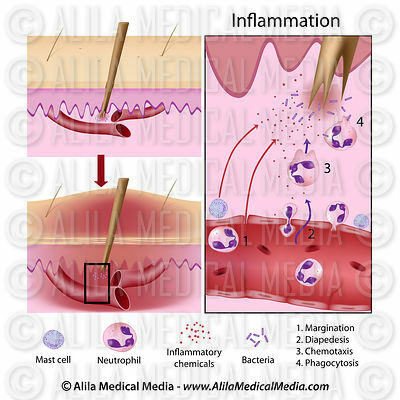 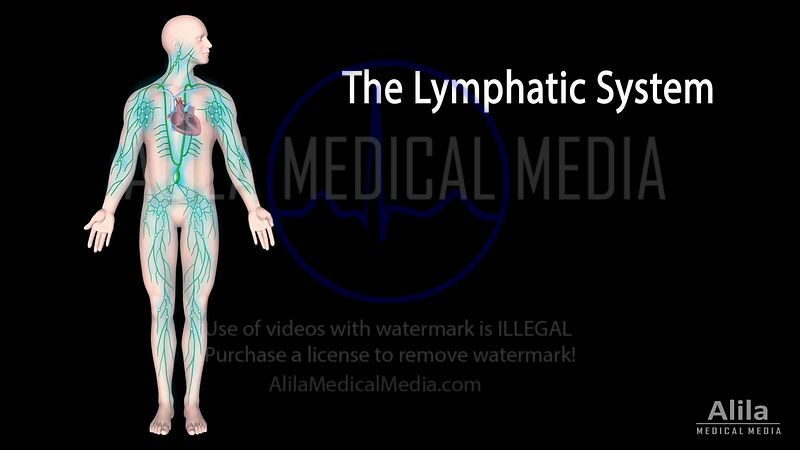 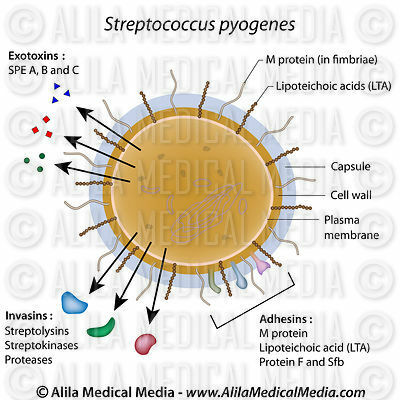 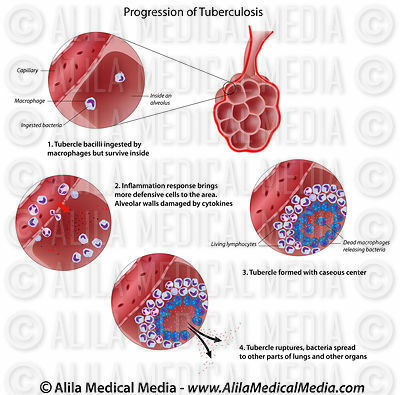 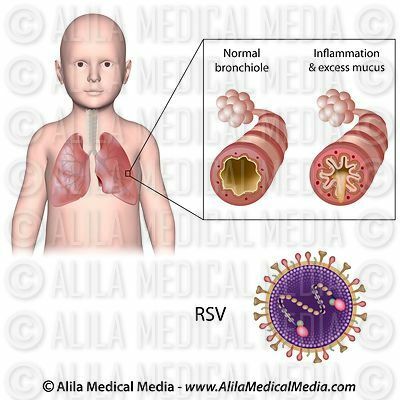 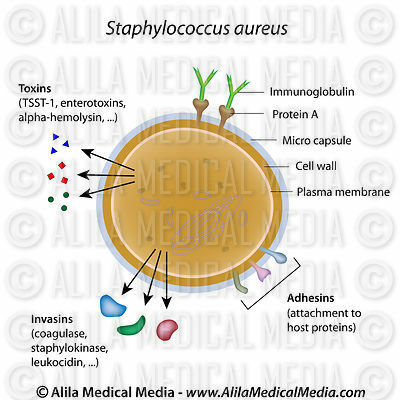 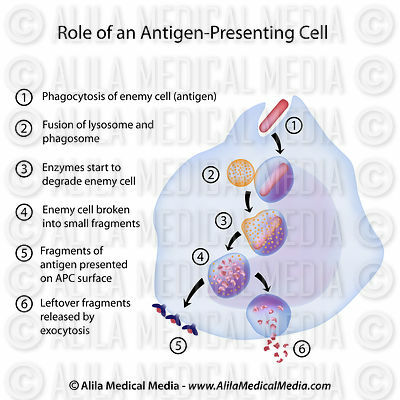 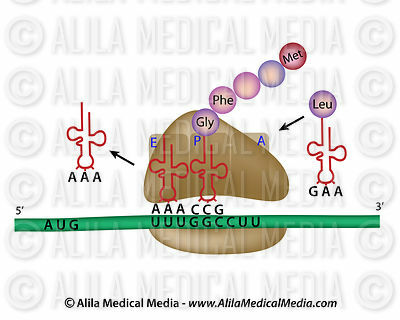 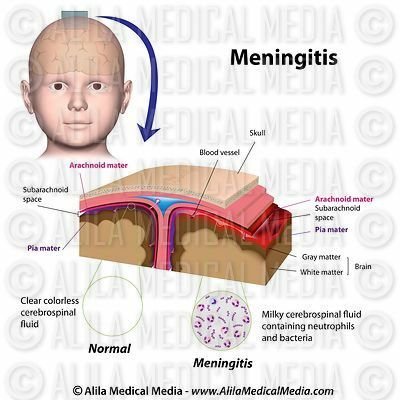 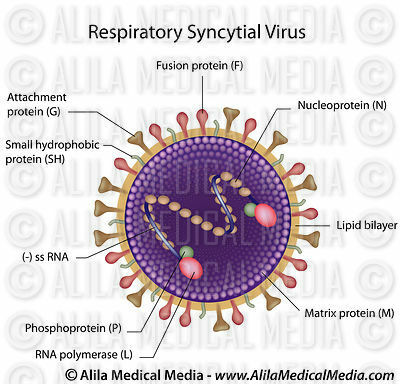 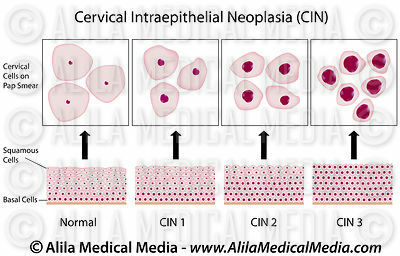 Overview of the immune system NARRATED animation. 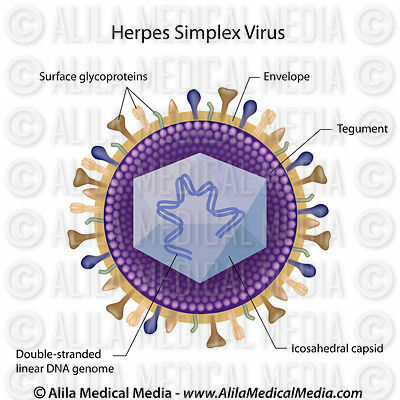 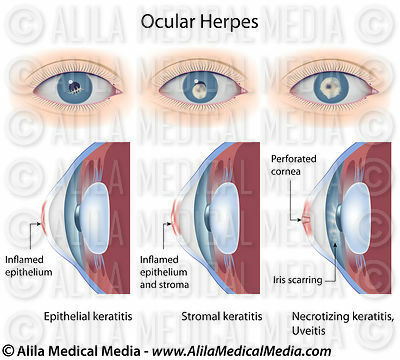 Herpes of the eye, unlabeled. 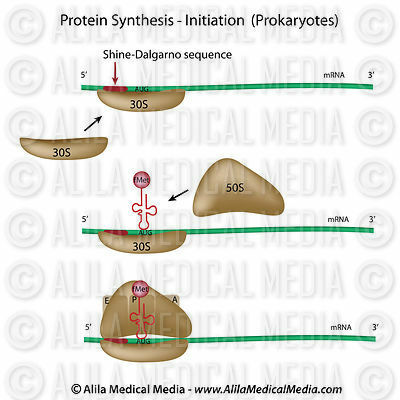 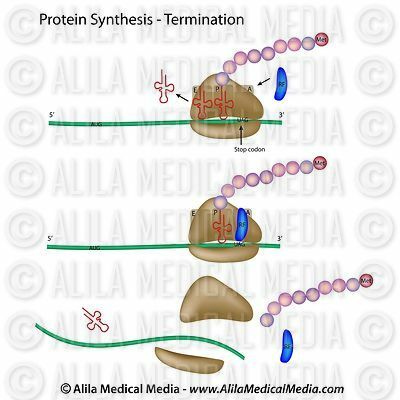 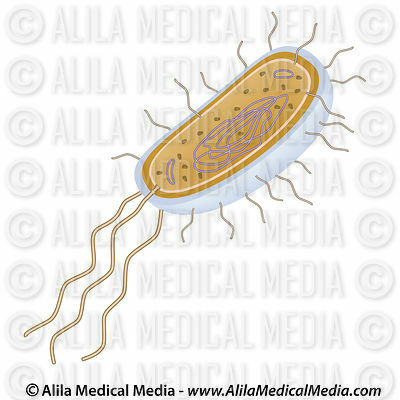 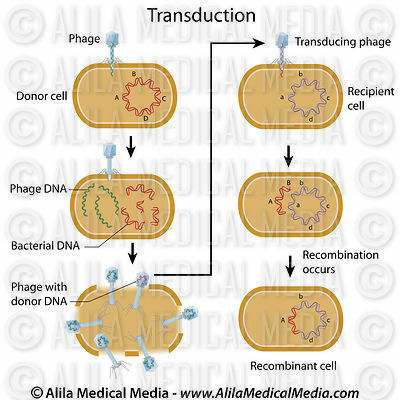 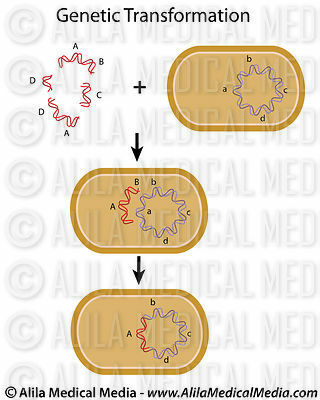 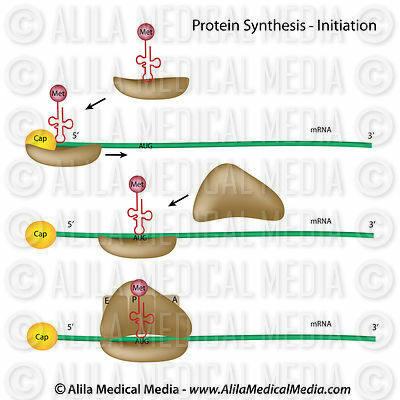 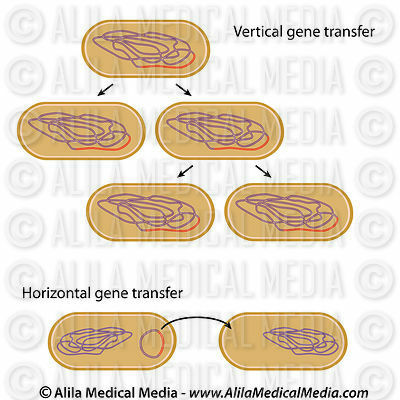 Prokaryotic translation process, NARRATED animation.